River Valley Community is a home-grown, tightly knit course built and driven by our connection to the community around us. 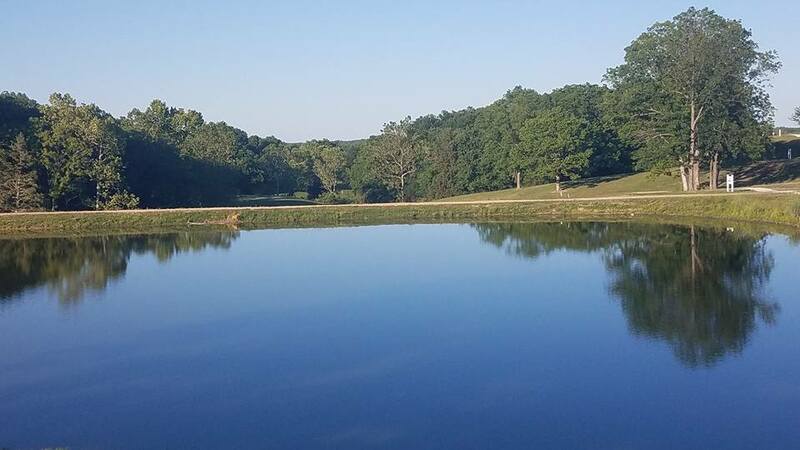 With a full 18 hole course and Disc-Golf, we’re ready for you to come and enjoy our facilities. Relive good times or make new memories now by calling 573-288-0057 or clicking “Online Tee Times”.